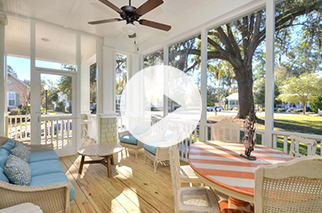 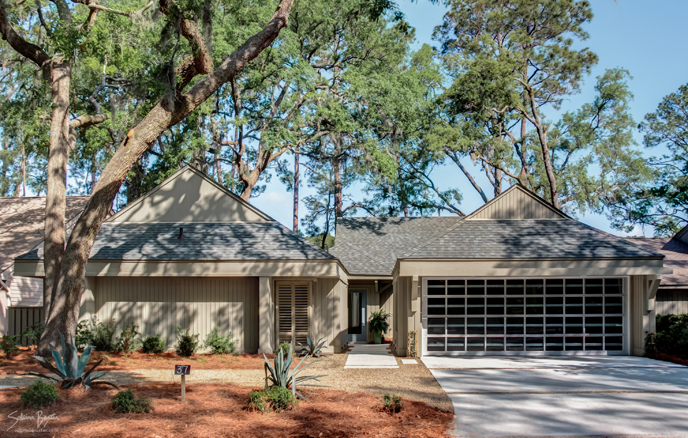 Hilton Head Island, nestled under the canopies of live oak trees, bordered by a pristine coastline and tidal creeks, has become a favorite destination for families and retirees alike. 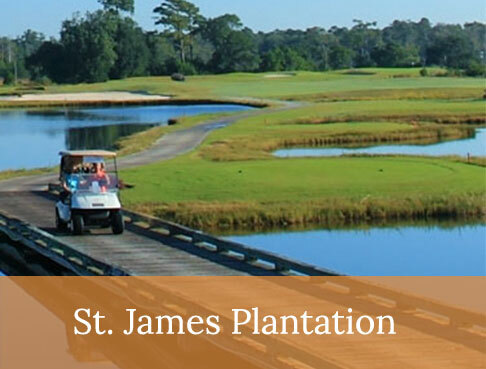 Located 95 miles south of Charleston and 20 miles north of Savannah, the Low Country ‘has a culture, geography, and cuisine of its own’. 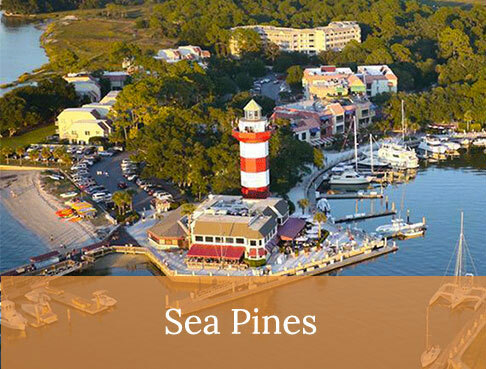 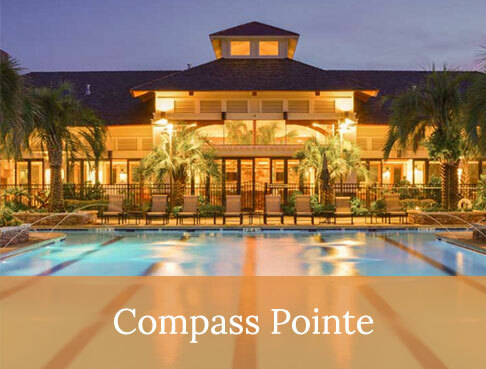 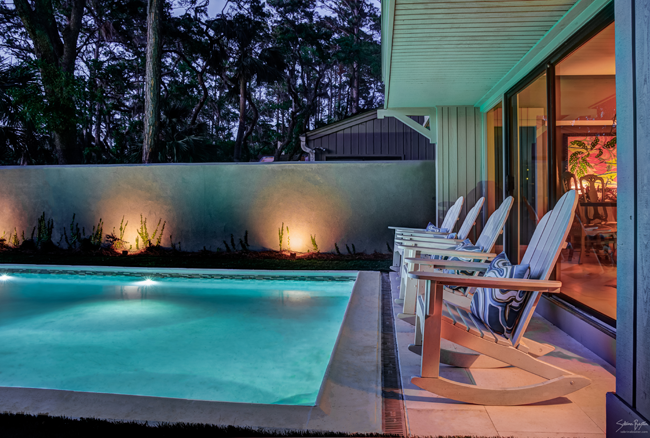 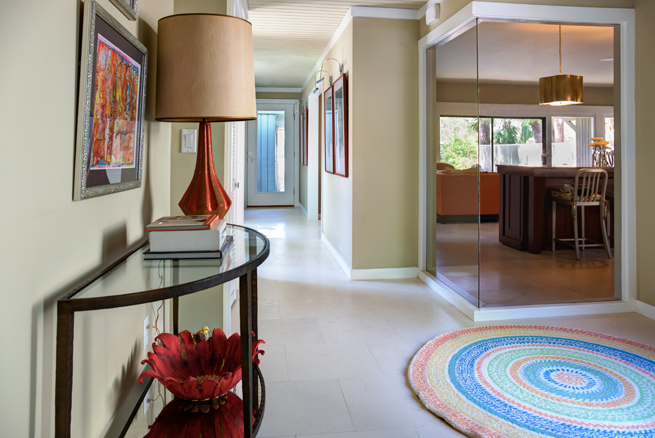 Hilton Head does not disappoint as a modern resort community with its gorgeous scenery, championship golf courses, fine restaurants, luxurious resorts and private homes. 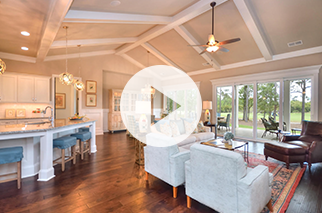 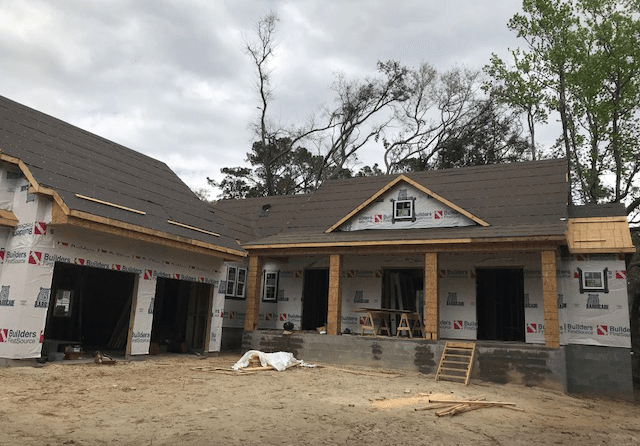 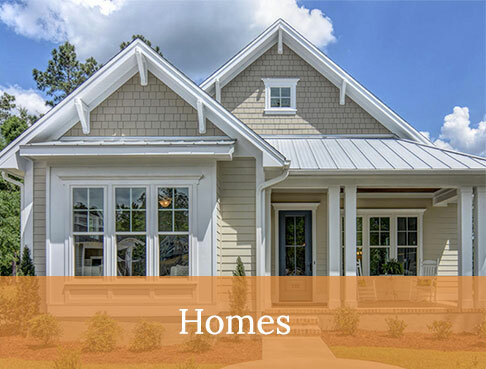 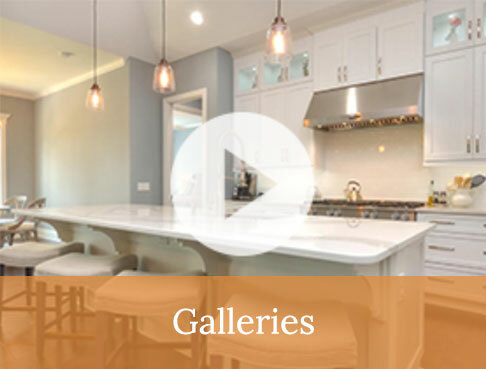 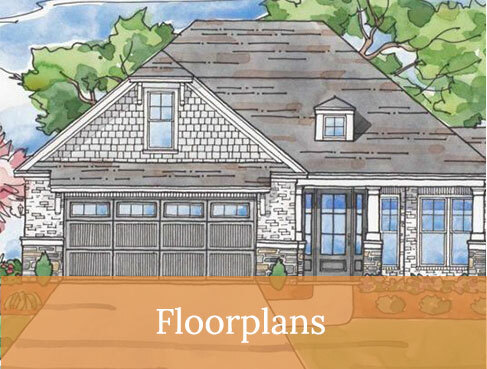 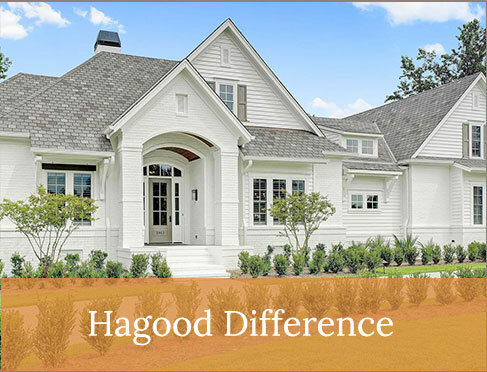 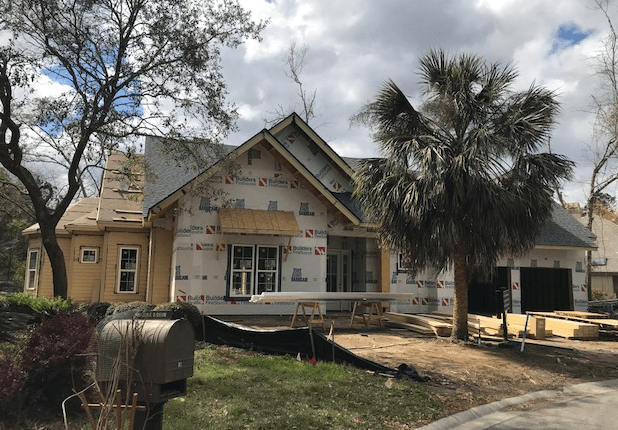 Hagood Homes currently has homes under construction that are available for purchase in Sea Pines and Hilton Head Plantation. 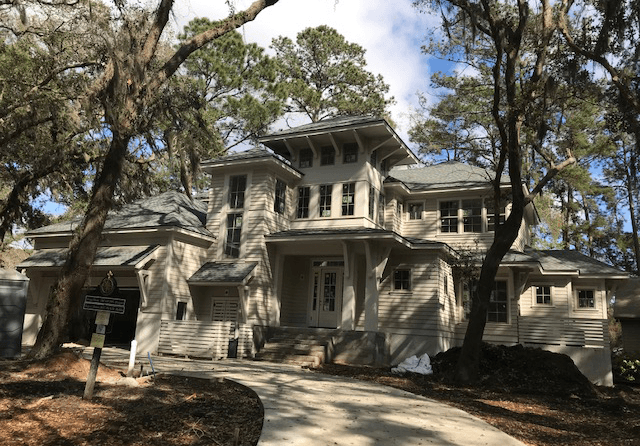 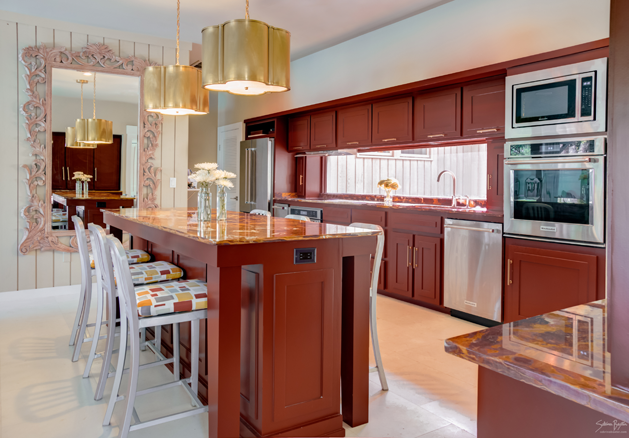 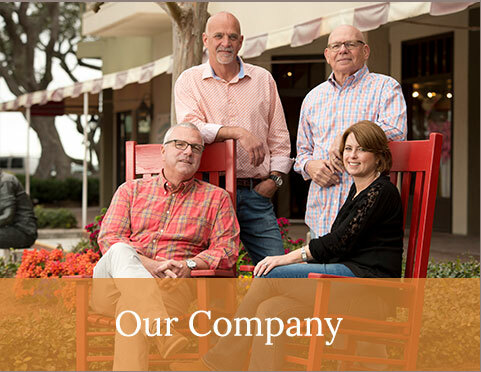 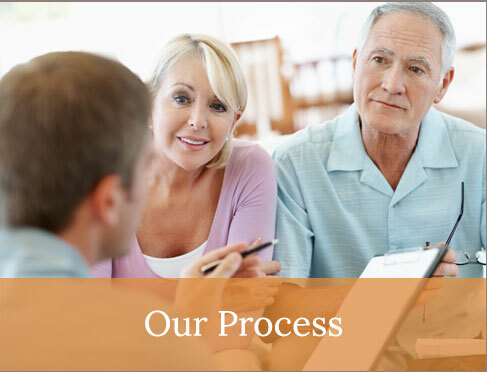 We are also working on custom home designs for a number of customers on Hilton Head Island.